“[I]t is impossible for any man to survey more than a limited field, to be aware of the urgency of more than a limited number of needs. Whether his interests center round his own physical needs, or whether he takes a warm interest in the welfare of every human being he knows, the ends about which he can be concerned will always be only an infinitesimal fraction of the needs of all men. Author: Mark Grannis. This entry was posted in Liberty QOTD and tagged F.A. 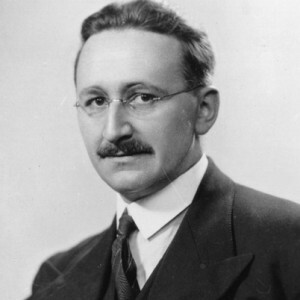 Hayek, imagination, individualism, knowledge in society, knowledge problem, The Road to Serfdom.